Apple on Thursday released the final version of iOS 11.3, which iPhone owners can download now as an over-the-air update. The newest software is Apple’s biggest release since iOS 11 launched last September, and includes new Animoji, and the option to disable Apple’s controversial power management features. There are four new Animoji: a lion, bear, dragon, and skull. For those unfamiliar, Animoji turns users into animated characters by utilizing the iPhone X’s TrueDepth camera. Following Animoji’s arrival, the feature has become a phenomenon, even spawning a copycat from Samsung. The most high profile feature in iOS 11.3 is Battery Health, which is being released in response to Apple’s slowdown controversy. The feature is designed to provide users with more information about their device’s battery, and the ability to turn off power management features entirely. Apple began slowing down older iPhone models so they wouldn’t unexpectedly shutdown due to degraded batteries. While the idea behind the feature makes sense, Apple’s software was causing older devices to slow down. 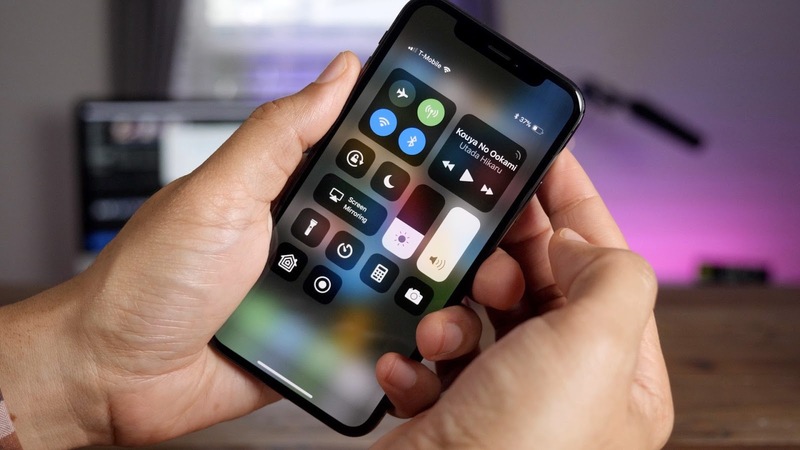 If you decide to disable Apple’s power management feature, you may notice a boost in performance, though Apple CEO Tim Cook recommends keeping the feature on. iOS 11.3 also includes improvements to ARKit, Health Records, and more, though there’s still no word on when AirPlay 2 will be available. You can check out iOS 11.3’s full release notes down below. Significantly, neither Messages on iCloud or AirPlay 2 are available, meaning users will have to wait even longer to take advantage of these features. In what’s becoming a familiar theme for Apple, iOS 11 still isn’t complete despite some features being announced last summer.